When traveling to Japan also Kansai area should be considered to visit. Kansai area is the district name of the province that also features Osaka, but also lovely places like Nara and Kyoto are located in Kansai area. 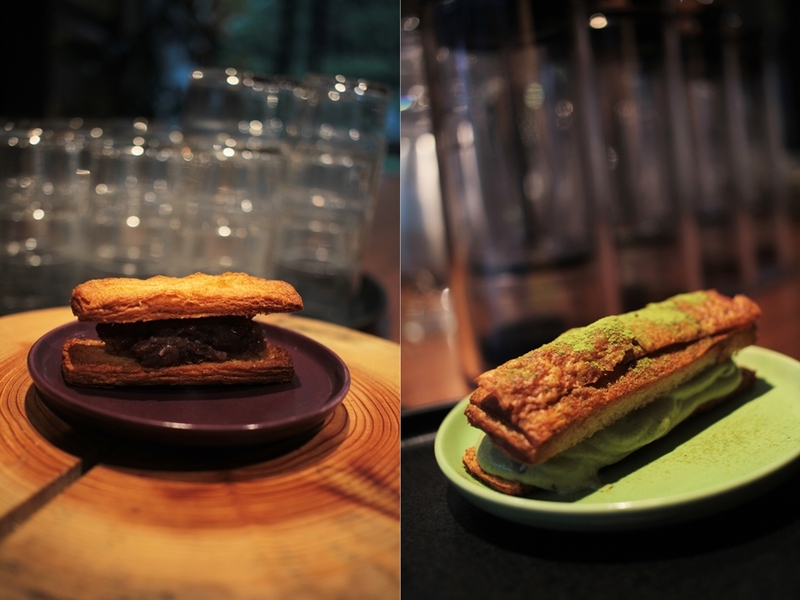 I´ve been invited to two cafés in Kansai area to get an impression of their services. While I might have had a media visit, these reviews reflect my own opinion. Today I will present you these two cafés that are a nice stop between the travels all in and around Japan.. Number one is in Nara. The café Wakakusa is a global lovely café in a small street next to the Kintetsu Nara train station. It is on the opposite of oak hostel, where also a lot of guest come from. The café has two floors and in generally visited by groups and couples. A special is that the café is specialized on crepes, which refers to the French influence that is generally visible in Japan. I also met the owner and he is very nice. The food is all colorful and the café itself is decorated with personal items and books, so as colored walls which have the notes of previous guests on it. The princes are quite low for the quality of the food and a one way from Osaka takes only about 40 minutes. Number two of the cafés I visited in Kansai area is time dou. The café is close located to the Noku Kyoto hotel, where I was staying during my visit to Kyoto. 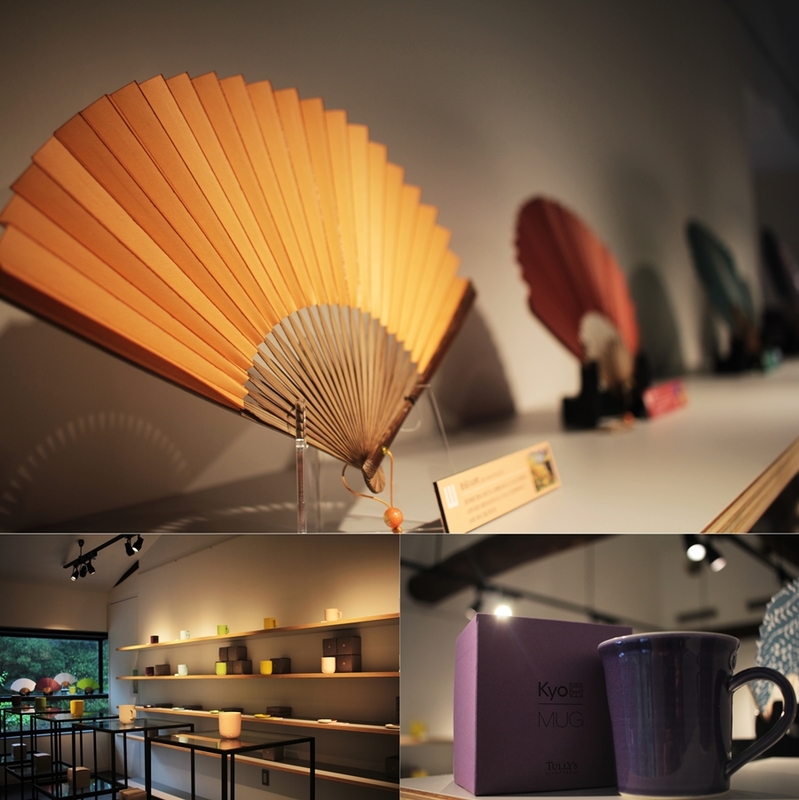 Within a smaller street next to the main street guests will be able to enjoy fresh foods and the unique matcha tea, which is well known and loved all over the world. 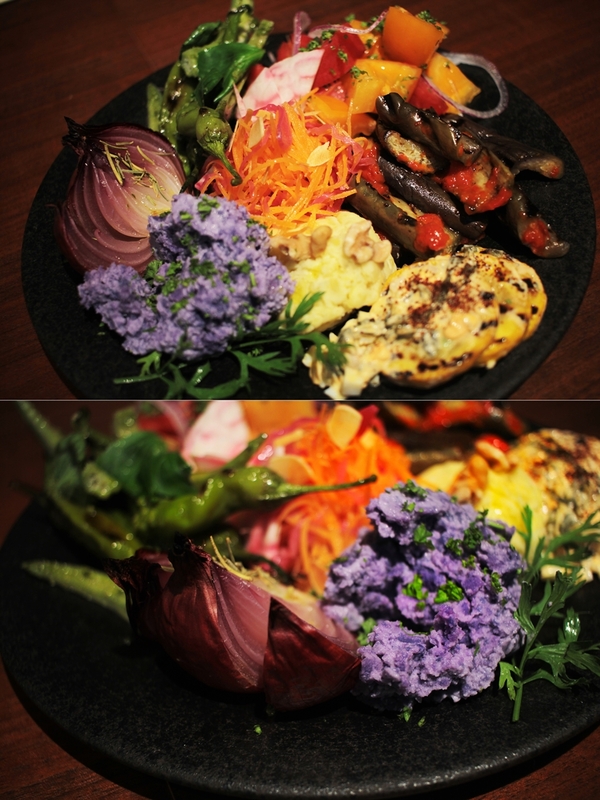 The food is very colorful and there´s a wide selection of vegetarian food, which is also possible to be prepared vegan. The kitchen Is open and the café also has a second floor with a lovely shop. An absolute must eat are the sandwiches. The bread is from a local bakery and some of the best sandwiches I have had in Japan were prepared at time dou. Don’t miss it!